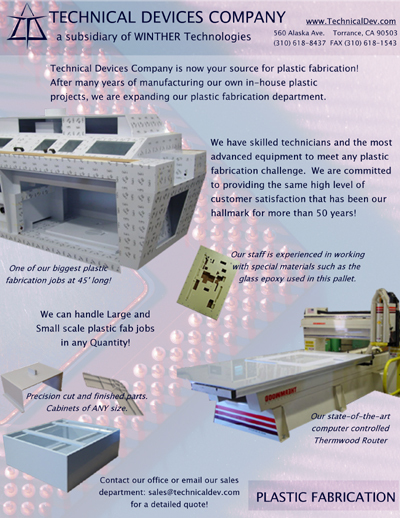 In addition to manufacturing our own custom builts parts and enclosures, Technical Devices also offers Plastic Fabrication services. We currently fabricate blower enclosures, polypro cabinets, steam boxes, chemical tanks, atm doors covers, and motor housing molds for our clients. We specialize in Polypro routing and welding. Our programming and design team can work with you to bring your design concepts to reality. 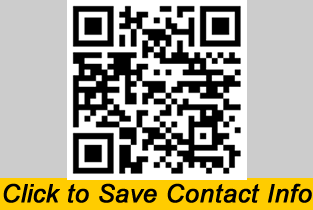 For specific pricing and instructions on how to submit your design files, please contact our sales department.